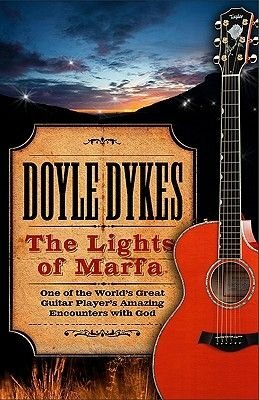 Doyle Dykes is one of the premier fingerstyle guitarists in the world. When guitar great Chet Atkins was asked a few years ago who he'd pay money to go see, his answer was, "People like Doyle Dykes, who is just an amazing fingerpicker, I think." He has thrilled secular and church audiences all over the world, from the Grand Ole Opry to Knebworth House in Hertfordshire, England (home of the some of the most famous rock concerts in history) to Shanghai, China; James' Burton's International Guitar Festival, Saddleback Community Church, and Harvest Christian Fellowship.